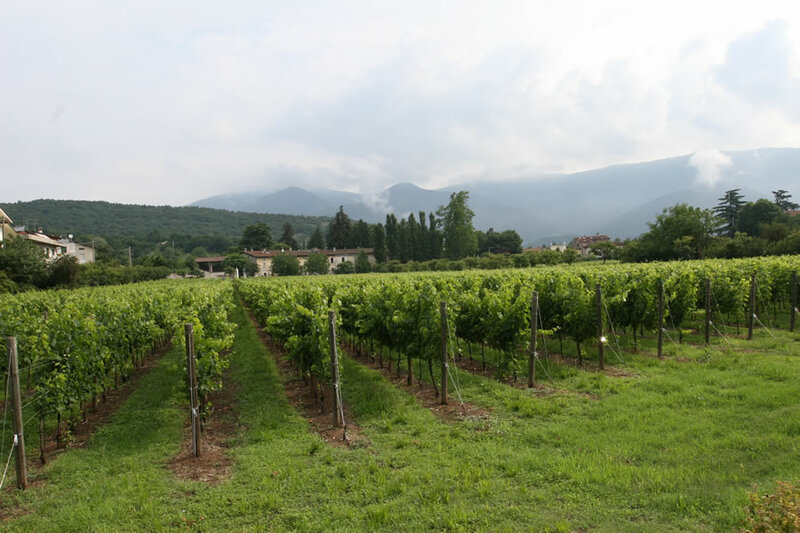 The Estates owned by the Farming Company "Le Cinte" owned by the Milesi Family are six, where the Registered Designated of Origins grapes are grown. The Estates are located within the Township of Cellatica and locality "Torricella" and "Carretto" in Brescia. Franciacorta is an area of origin which has since always been assigned to the production of high quality wines. Here the balance between man and nature is ideal, as much as the combination of tradition and technology. Operation of these companies is achieved through the most meticulous respect for the environment, following standards of viticulture both ecologically compatible and sustainable. The selected staff is qualified and equipped with the agriculture means specific for each process. Starting in 1990 and with the completion of replanting in 2000, all vineyards have been planted through the Guyot System and density of vine stocks that vary from 4,000 to 4,500 depending on the grapes and position of the vineyard. A special attention is paid to planting the variety of vines based on the type of terrain, position and wine that we wish to make. Grape yield is 100 quintals per hectare. 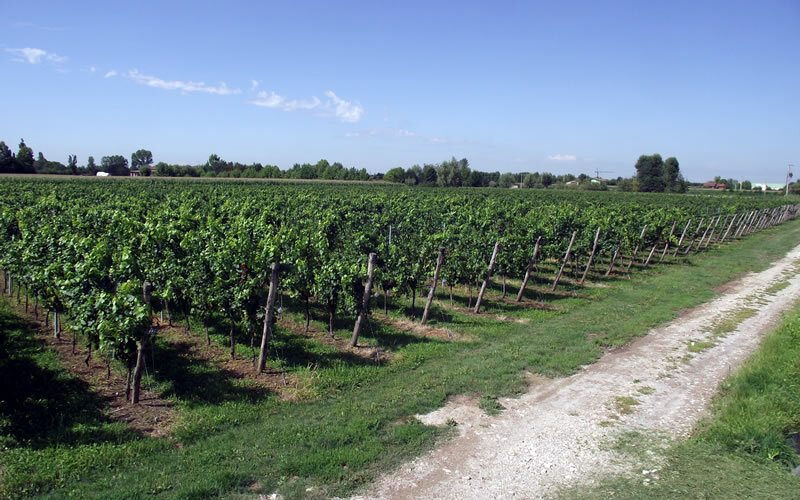 Production from grapes is about 1,600 quintals of Chardonnay and about 1,300 quintals of red grapes: Merlot, Cabernet Franc, Cabernet Sauvignon, Marzemino, Barbera, Nebbiolo, Schiava Gentile, Incrocio Terzi and finally Pinot Nero. A small amount of these grapes is allocated for the production of Novello (nouveau) wine by following the method of carbonic fermentation.